"I began hearing voices and sleepwalking in 1978, when, at the age of nine, my family moved into the haunted Green House..."
This suspenseful three-part memoir is one of my personal favorites -- it begins with "To Sleepwalk in the Past Tense"
“I can see you in the candle flame,” the spirit claimed. This two-part memoir is really about something a little more than the "average ghost" -- an ancestor spirit. "I like houses with ghosts. I prefer them." This four-part piece features a simple ritual called a "Penny Charm" which you can use to contact any earthbound spirits that may be in your home. "In keeping with the tradition of most Gothic tales, someone must wander off on his own and become sufficiently isolated…"
This is a quirky, cheeky one-part story about a ghost I encountered one summer. For more Shift Your Spirits in this vein, check out the Hauntings category and the ongoing Paranormal Memoirs. 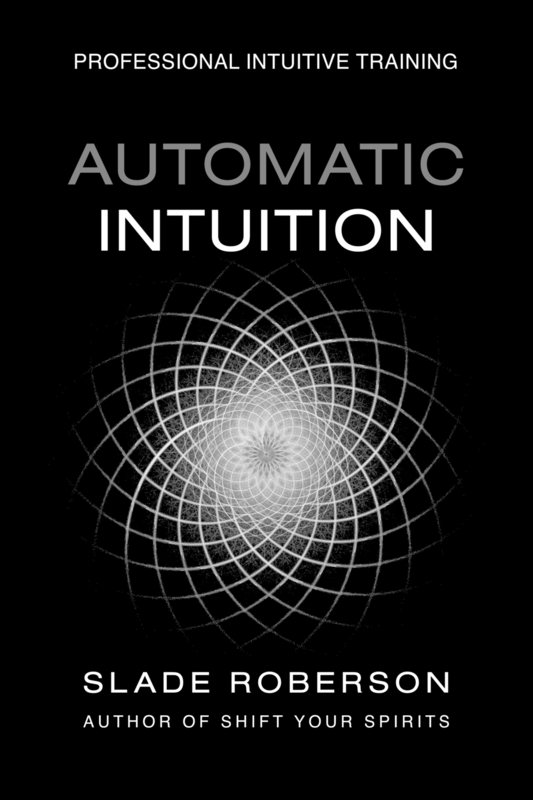 All my stories, posts, and books are written with an automatic writing technique, which I detail in Automatic Author.